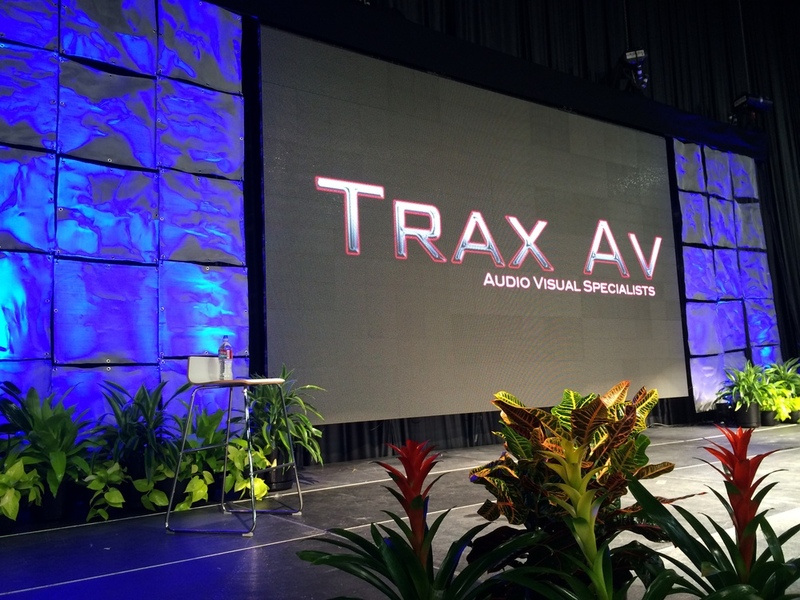 TRAX AUDIO VISUAL IS AN INNOVATIVE PRODUCTION, RENTAL, AND STAGING HOUSE PROVIDING CUTTING EDGE TECHNOLOGY TO BETTER SERVE YOU. 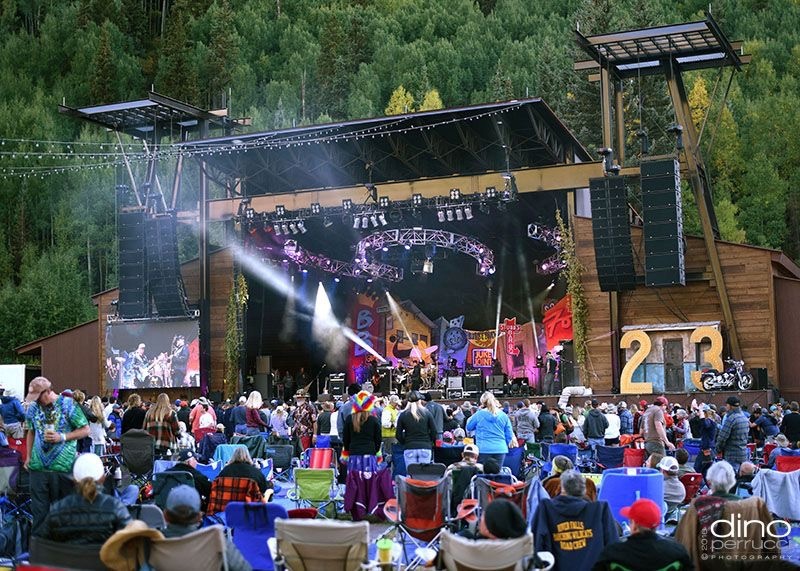 WE SPECIALIZE INPRODUCTION FOR FESTIVALS, CORPORATE EVENTS, TRADESHOWS, SPORTS AND CONCERTS. 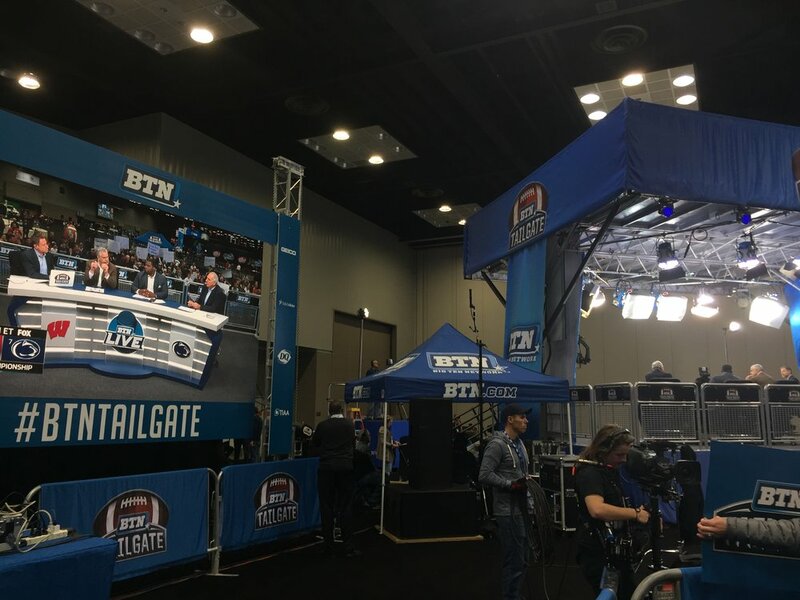 NO MATTER WHAT SIZE OF EVENT WE PROVIDE FULL SERVICE PRODUCTION AND RENTAL, INCLUDING SOUND, STAGING, LIGHTING, VIDEO, IMAG, FACEBOOK LIVE & STREAMING, PIPE & DRAPE AND YES LED VIDEO DISPLAYS OF MANY RESOLUTIONS. EXPERIENCE THE DIFFERENCE!